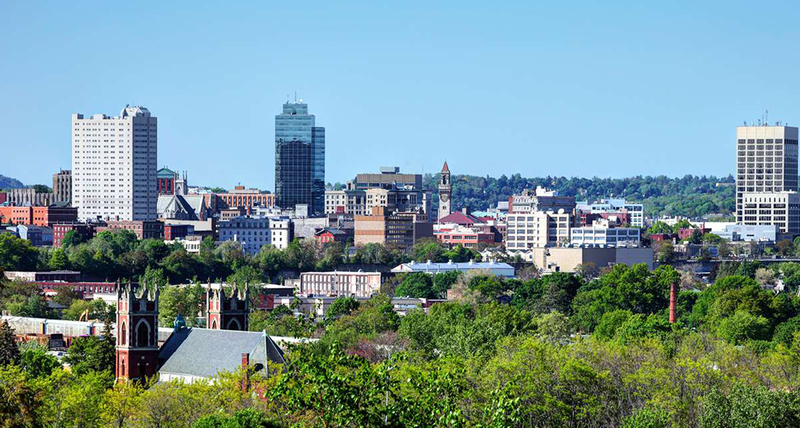 Conti Solar is pleased to announce the opening of their new office in Worcester, MA. This industry-leading solar energy firm has expanded their reach to satisfy the needs of even more customers. Through development, EPC (Engineering, Procurement, and Construction), and operations, Conti Solar provides full-scale services and good, clean energy to clients worldwide, from start to finish. Founded over a century ago, Conti plans, engineers, constructs, and operates renewable energy projects around the globe, and their annual growth has been explosive. At present, they have offices in New Jersey, New York, Massachusetts, California, Maryland, North Carolina, South Carolina, Louisiana and Texas. “Conti has been constructing solar projects in Massachusetts for over five years. To continue to serve a growing customer base, it was imperative we opened an office location to support the demand,” said Chris Ichter, Business Development Manager. Conti’s new Worcester office was established to address the great demand for their professional services in the Northeast. Due to Conti’s ability to collaborate effectively with utility partners in Massachusetts, with over 100MW of experience in the state, they have been very successful. “With projects spread across the entire state, Worcester offers a centralized hub for our 30 employees based in the New England region,” says Mr. Ichter. Innovation and problem solving are at the root of every venture that Conti Solar designs and executes for public and private companies. This integrated firm boasts a strong work ethic, with a highly qualified team, superior client responsiveness, and top safety performance. Representing the gold standard for excellence in the industry, they have earned many prestigious awards, such as Top Solar EPC Firm (by Solar Power World 2016), Best Project Award of Merit, Energy, Rehoboth Landfill Solar (ENR 2016), and Best Project Award Energy/Industrial, Fort Dix (ENR 2017).